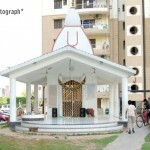 There is an old proverb that History repeats itself. 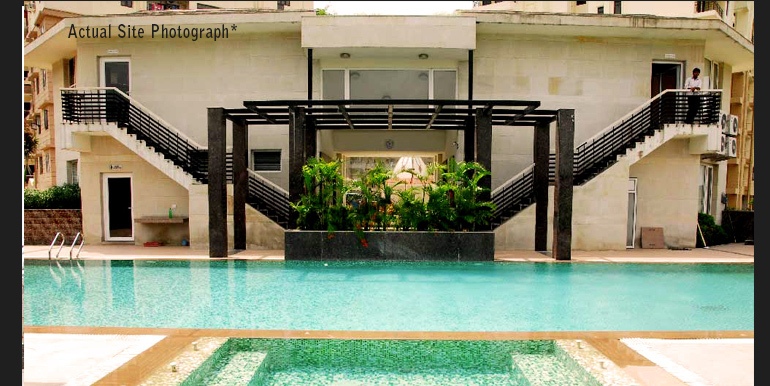 But we take it as Success repeats itself. 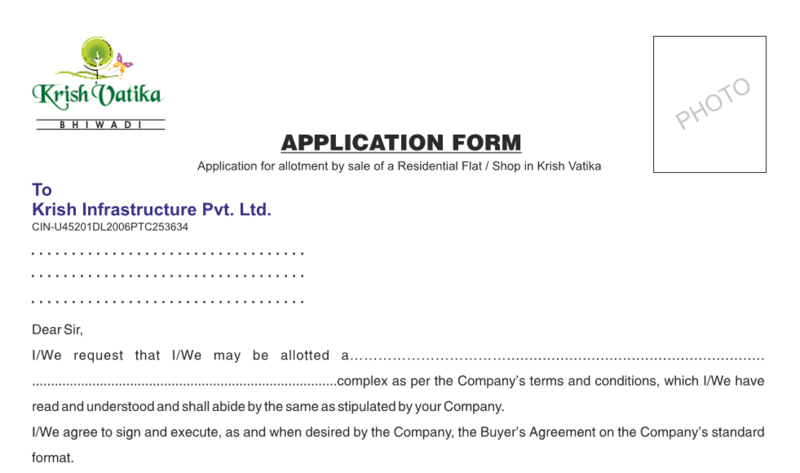 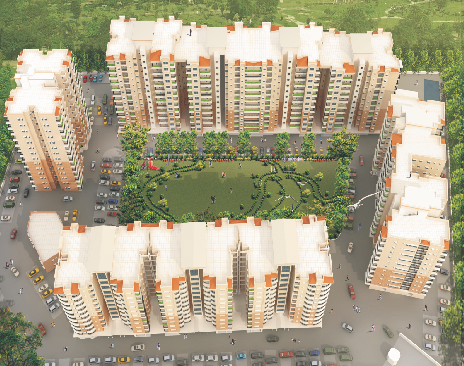 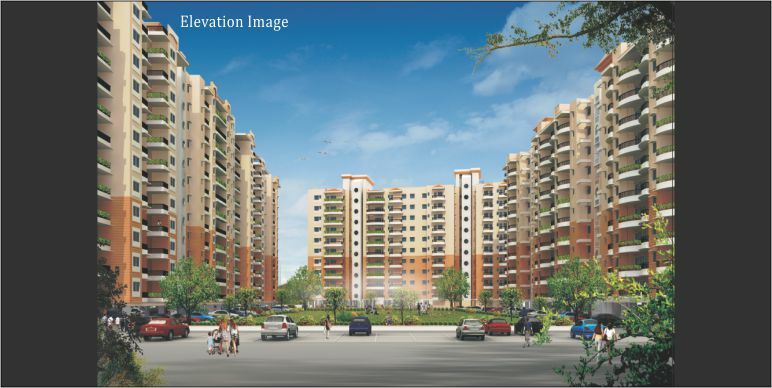 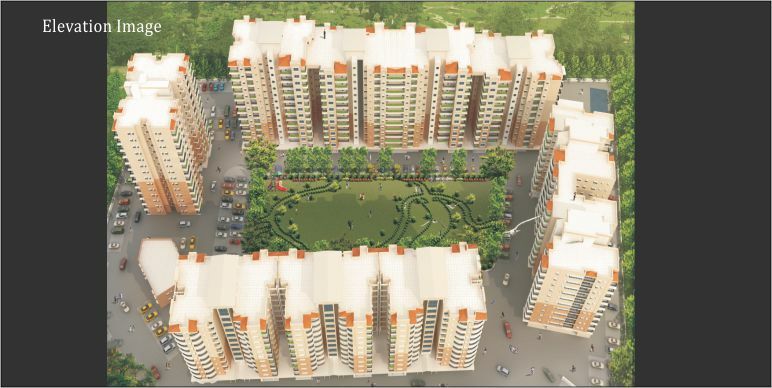 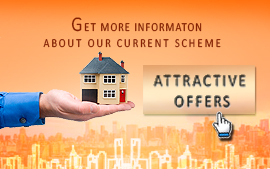 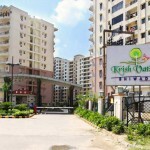 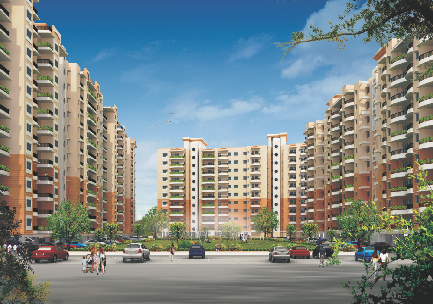 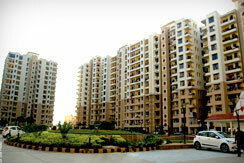 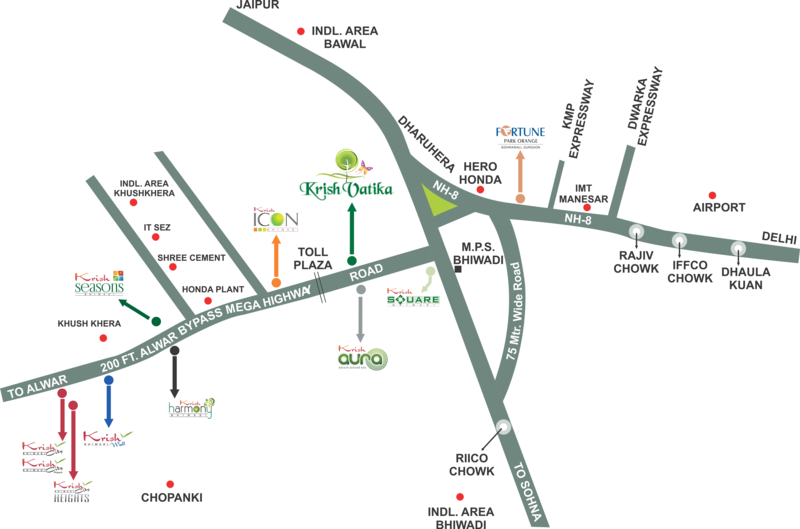 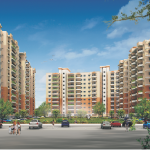 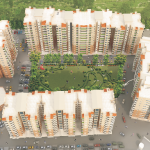 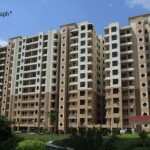 For us Success of Krish Vatika Phase-I & Krish City is a history now and it is going to be repeated in Krish Vatika-II. The pleasant experience of delivering possession of Krish Vatika-I to customers on time has inspired us to bring the second edition of success I.e.KrishVatiks-II, to offer you an innovative and luxurious lifestyle in the lap of nature. 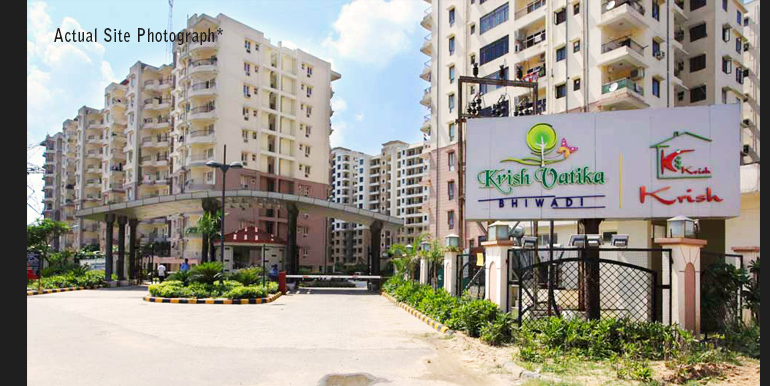 Krish Vatika-II offers very spacious, luxurious, multistory apartment fully integrated with modern amenities and lifestyle feature . 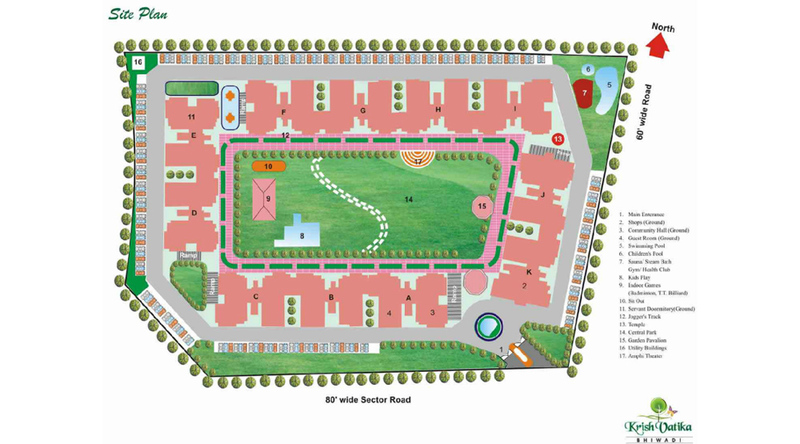 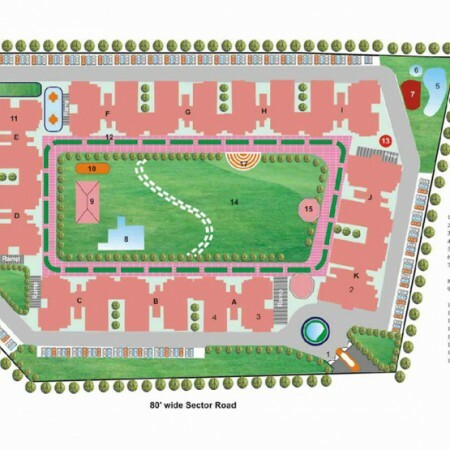 The complex is planned with landscaping and equipped with fenced, manned and CCTV Security feature withy Wi-Fi connectivity. 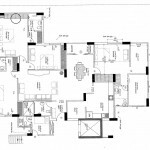 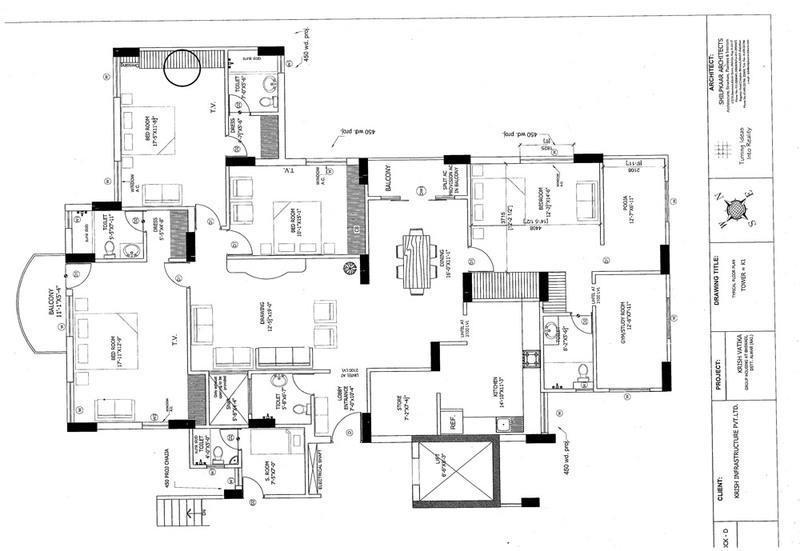 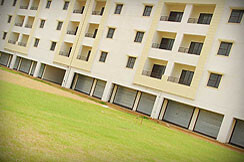 All the apartment are connected through intercom. The central green lounge with park water body are designed by professional landscape architects. 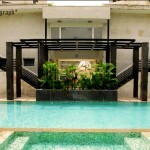 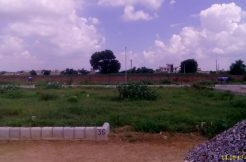 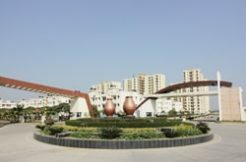 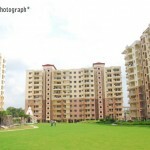 This landscape garden is one of the most beautiful and the largest in Bhiwadi. 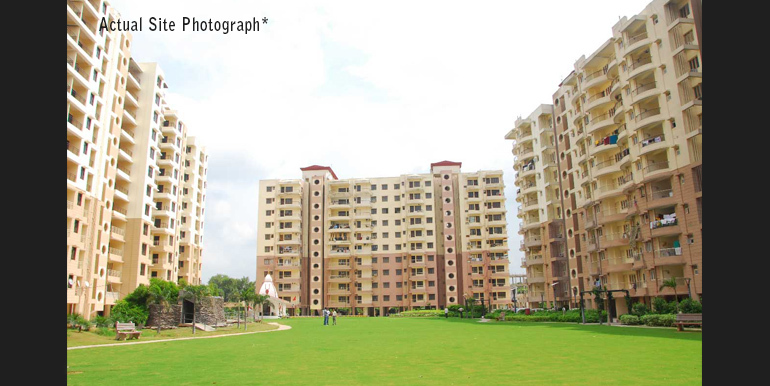 Approximately 80% land area is open and green and it works as lungs of the complex. 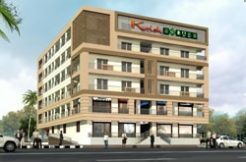 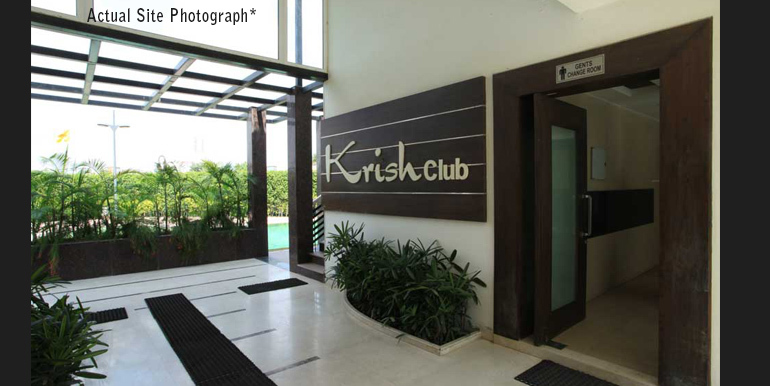 Krish Vatika provides some exclusive features to its residents such as an excellent community hall, some very luxurious guest rooms exclusively for the guest of the residents. 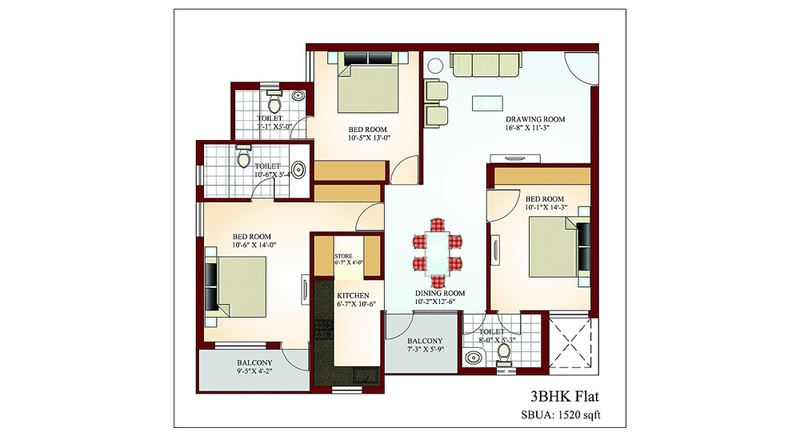 Apart from this , we’ll also provide dormitory for servant & drivers. 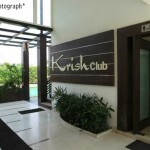 Krish Vatika-II will provide 24 Hrs. 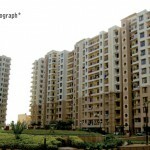 power backup and ample water supply to its residents. 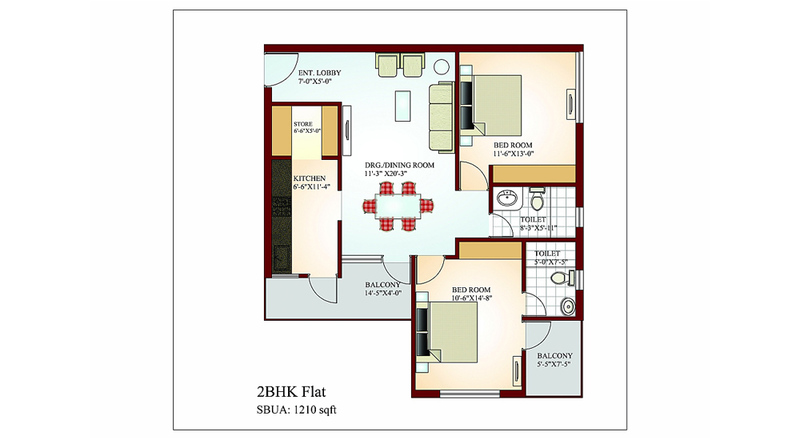 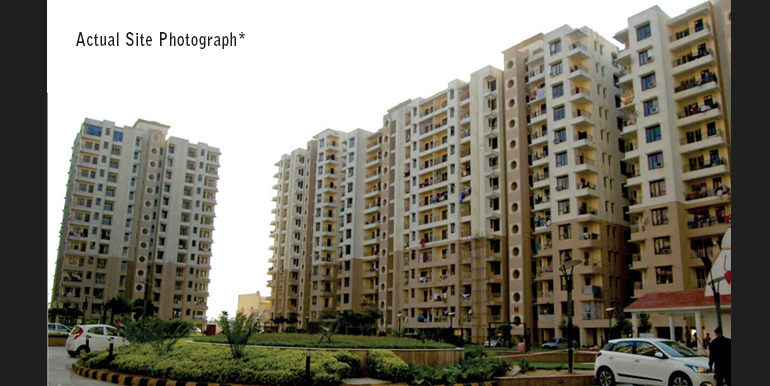 The residents of Krish Vatika-II will feel pleasure to live in a home with ultra modern specifications. 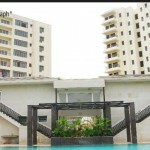 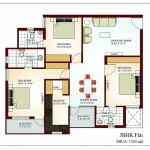 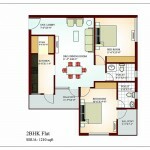 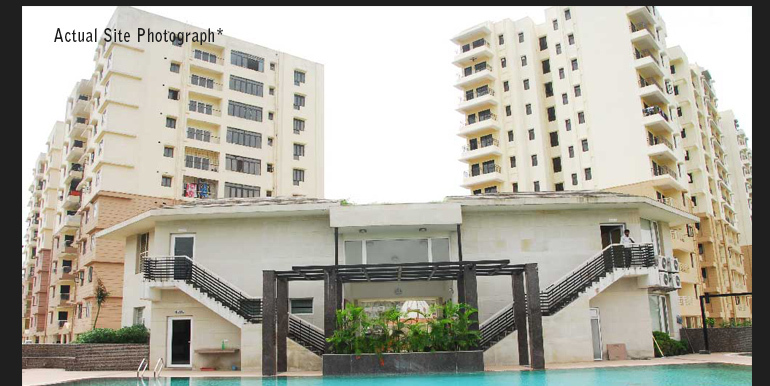 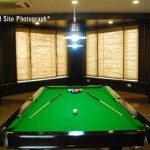 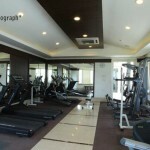 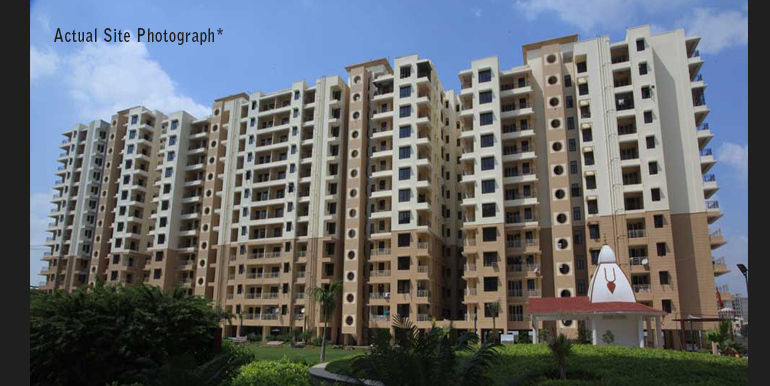 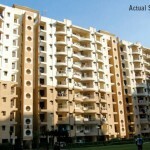 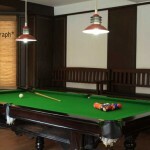 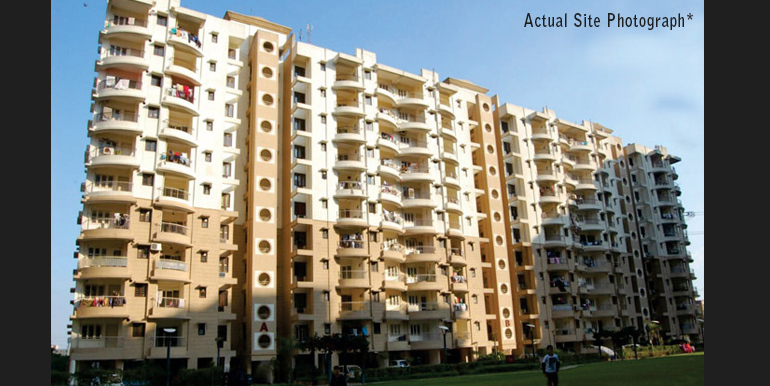 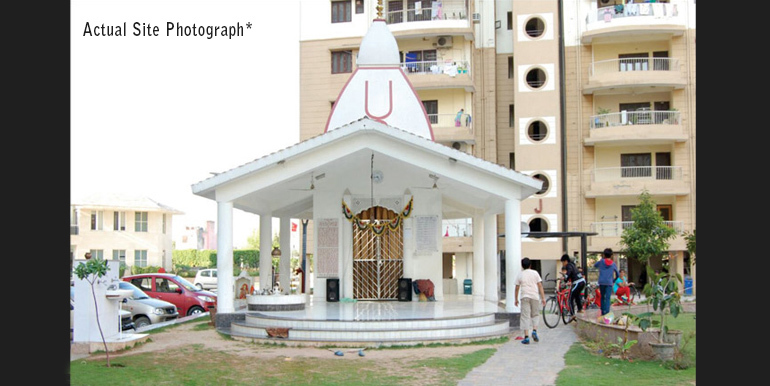 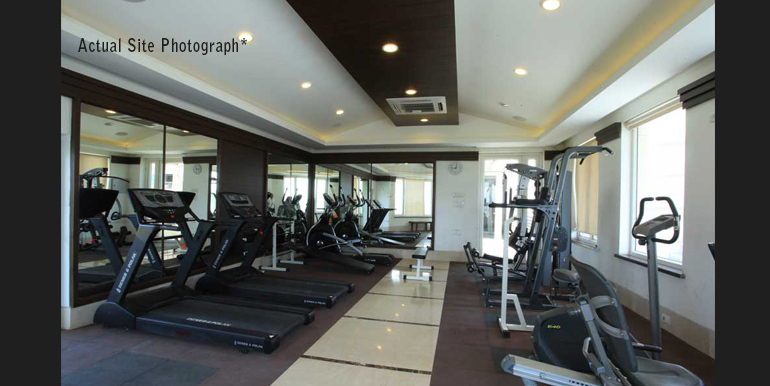 Recreation facilities provided in Krish Vatika are unique and most ideal. 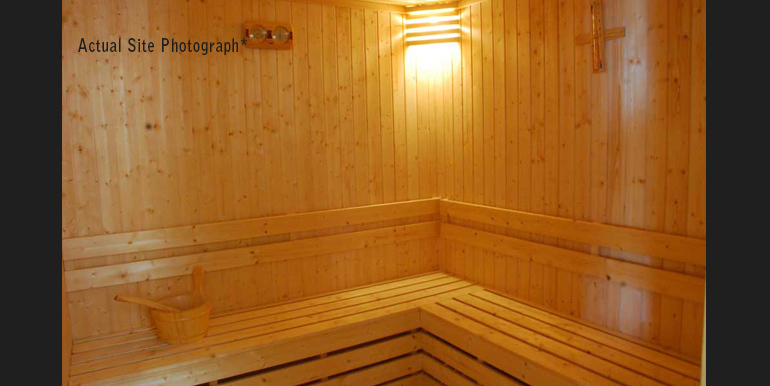 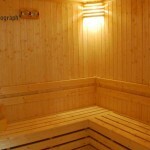 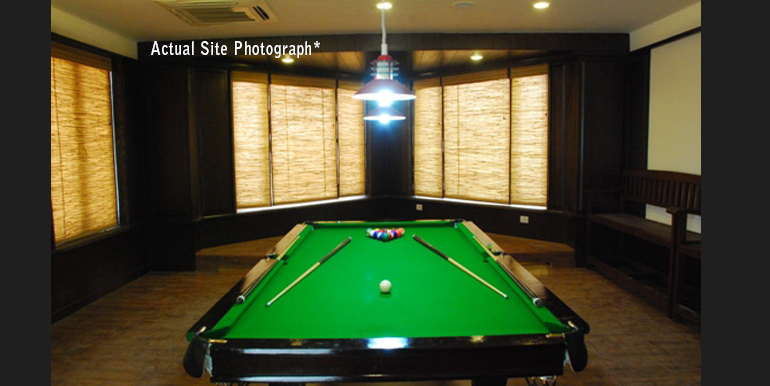 Facilities include Indoor Badminton Hall, Billiards Room, TT Room, Sauna and Steam Bath, Swimming pool (adult and kids), Jacuzzi, Health Club, Gymnasium etc. 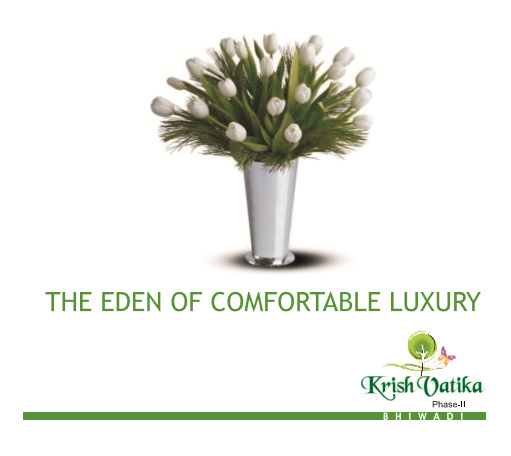 that add extra luxury to the lifestyle. 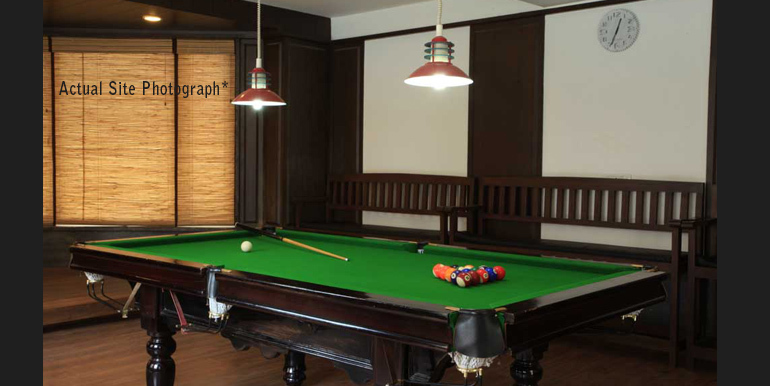 Window Frame and Glazed shutters of Hard Wood. 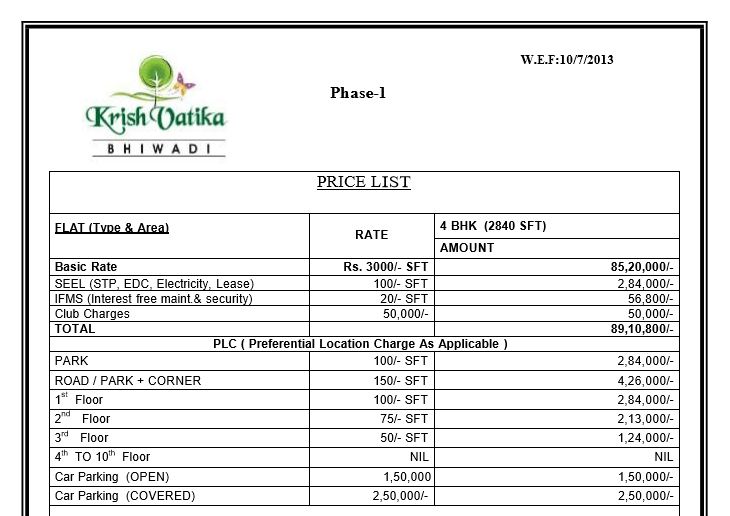 Power Backup of 750 watt. 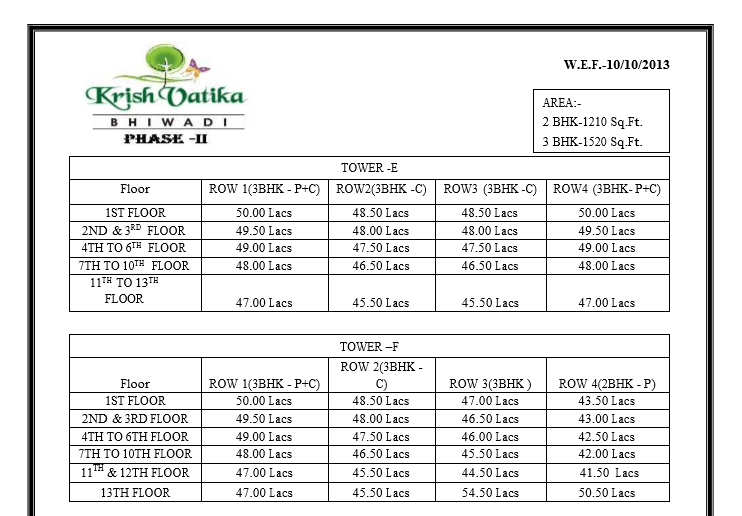 Two numbers of automatic life in each tower.